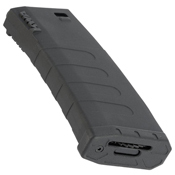 KWA continues it’s tradition of innovation with the all-new K400 high-cap magazine! 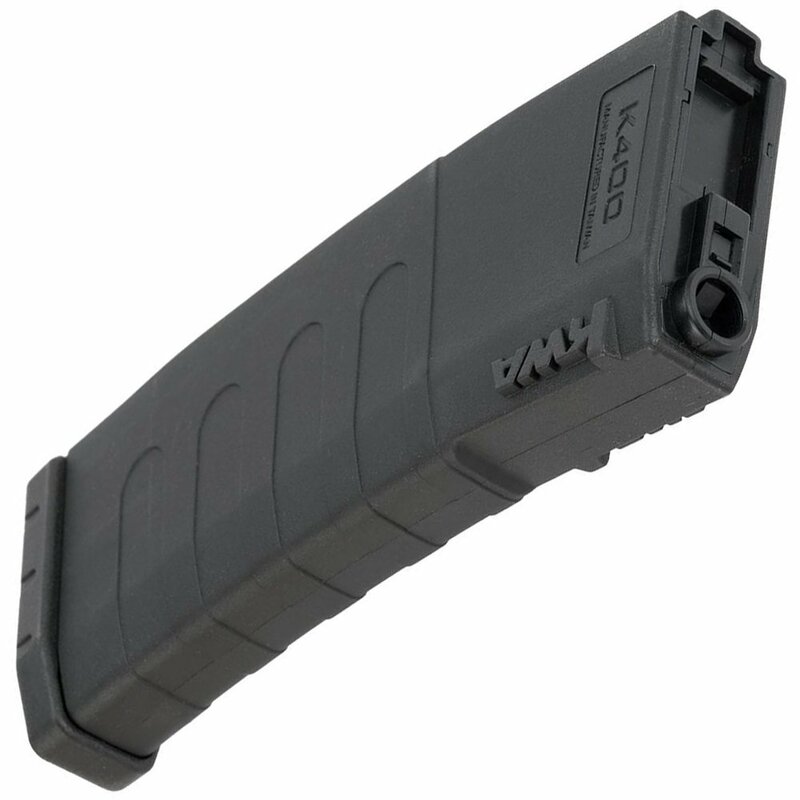 You can now carry a nearly unheard of 400 rounds using the same space as any standard AEG magazine, like the legendary K120, so the mags will still fit in any M4 rig or mag pouch without any issues. 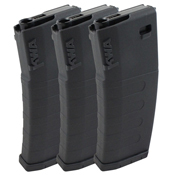 Available in this convenient 3-pack, you’re sure to have ammo when and where you need it.